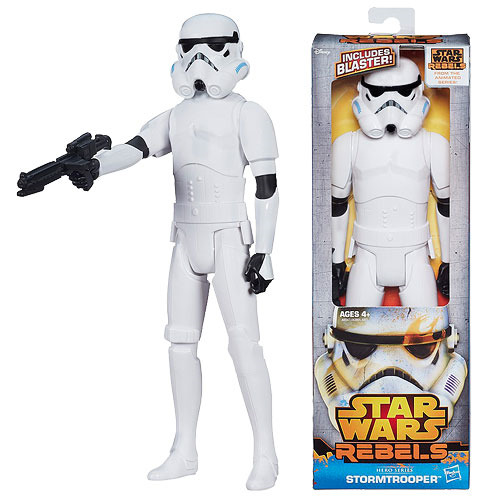 This classic character and big figure can be yours as a Star Wars 12-Inch Action Figure! This individually boxed 1:6 scale plastic action figure stands 12-inches tall and is ready for big battles in your living room or guard duty on your desk! Ages 4 and up.